Lake Fork truly is a fisherman’s paradise. I am blessed to live on this beautiful trophy bass fishery. If you are planning a bass fishing trip on this lake, I encourage you to give me the opportunity to show you an enjoyable fishing experience. Lake Fork is well known for producing giant bass. I have had the pleasure of seeing many happy anglers catch the biggest bass of their lives. I hope we can do the same! If allowed the privilege of being your Lake Fork guide, I will do my best to meet your expectations for the day. I cater to a wide variety of fishermen from around the country. 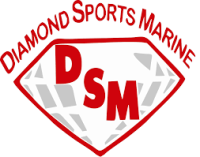 Anglers of all ages and skill levels are welcome! While many customers just want to catch bass and have a good time, I also offer instructional trips regarding seasonal fishing patterns, deep water, specific techniques, and how to interpret sonar. No matter what type of trip you’re planning, I believe you’ll enjoy a day on Lake Fork in my 2019 Skeeter FX21. I am often asked, “What else do you do?” The answer is being a Lake Fork guide is my full-time job, year-round. I live on the shores of this beautiful bass fishery, and it is a blessing to get to fish Lake Fork almost every day. Occasionally, a customer will ask what brought me to Texas. I moved here to fish on what I believe is the best lake on the planet to catch trophy-sized bass. There are quite a few Lake Fork guides to choose from. It is a dream come true for me to be one of them! I grew up in the mountains of southeastern Kentucky. As a kid, I never missed an opportunity to sneak off to wade the Cumberland River and fish for hard fighting smallmouth bass. As the years passed I worked my way up to fishing the deep mountain lakes nearby. While none of these lakes were known for producing big bass, I always tried to catch the biggest bass I could from the particular body of water I was fishing. I fell in love with fishing for trophy bass to the point that I decided that was what I wanted to do with my life. In the spring of 2006 I took a fishing trip that would forever change me. I remember the excitement the first morning I launched a boat on Lake Fork. I felt like there would be a bass beside every big tree extending from the water. I had never seen such a “fishy” looking place! From that first cast on Lake Fork, it became my goal to live here and fish the lake every chance I could. I made trips back to Lake Fork several times each year, often for several months at a time. 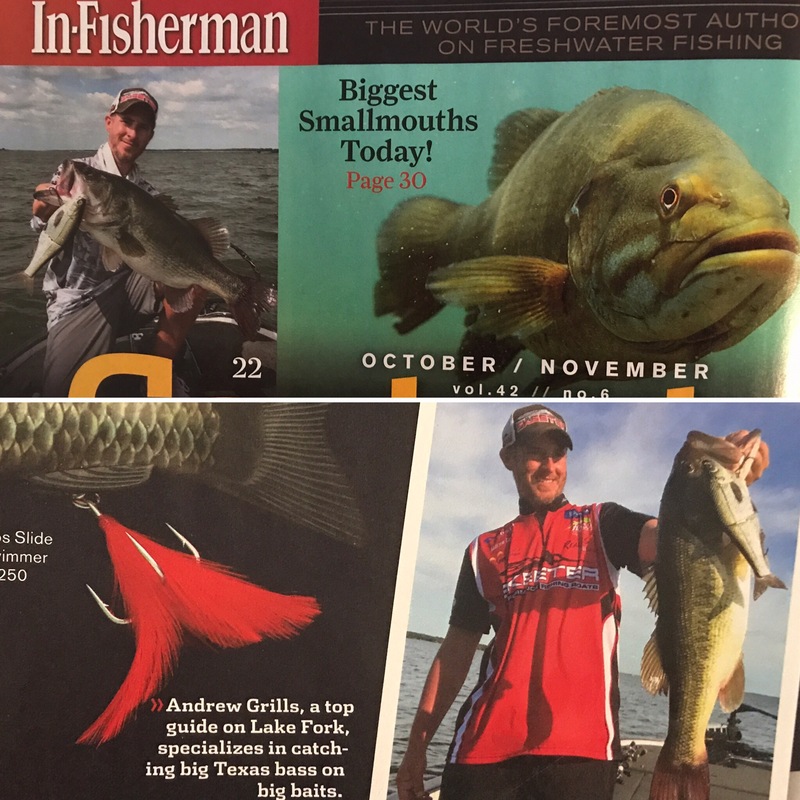 That dream became a reality when I moved to Lake Fork permanently and began building a business as a full-time bass fishing guide. I’ll never forget how nervous I was before my first trip. It ended up going just fine and that customer still fishes with me every year. To be honest, I still get a little nervous before each trip because I want every customer to be satisfied with their experience and I also want them to come back. I am very fortunate to get to do what I love to do for a living. Nothing gets me more excited than seeing the joy in a customers eyes when they catch the biggest bass of their life. Its a great feeling to be a part of a memory they will never forget. Lake Fork is one of the premier bass fishing destinations in the world and serves as a reservoir for Dallas and its suburbs. 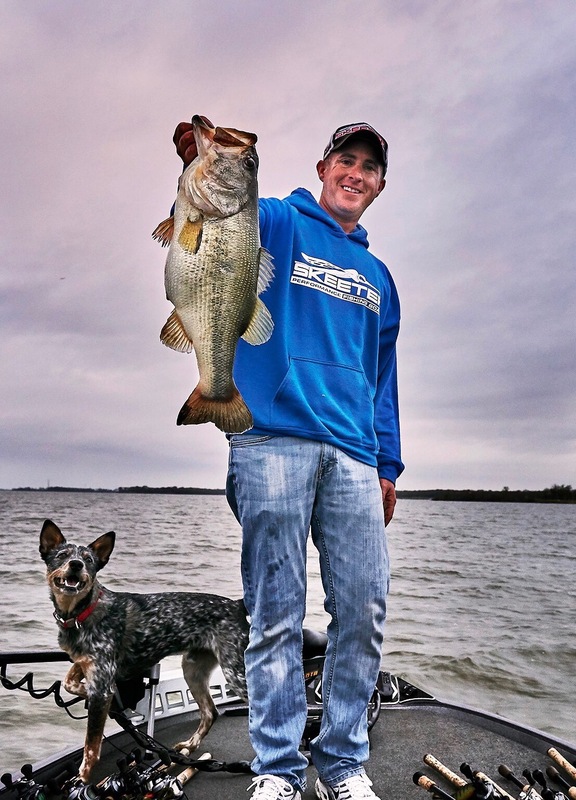 Impounded in 1980, Lake Fork has proven to be a trophy bass factory. To date, 7 of the top 10, 13 of the top 20, 25 of the top 40, and 33 of the 50 biggest bass documented in Texas were caught here on Lake Fork. Lake Fork holds the Texas state record largemouth bass at 18.18 pounds. Lake Fork also dominates the Share-A-Lunker list. Of the 549 thirteen pound plus bass turned into the program throughout its history, 254 entries were caught from Lake Fork! 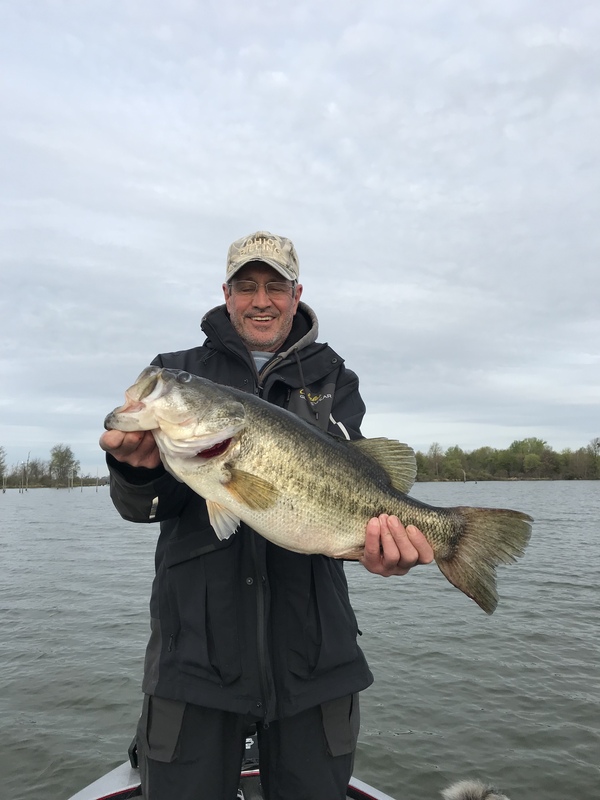 With diligent stocking efforts from Texas Parks and Wildlife Department of pure Florida strain bass, Lake Fork should continue to produce trophy sized bass for years to come.